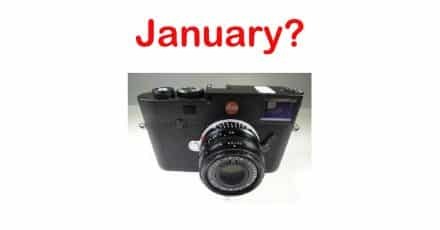 Home » Leica » New Leica Coming Next Month? 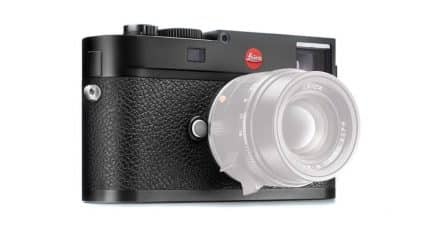 Rumors abound that Leica will be releasing a new mirrorless camera next month! 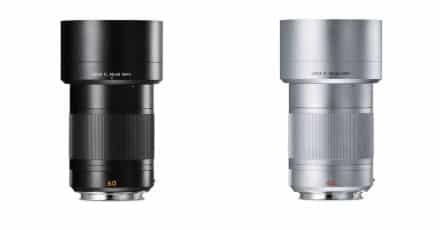 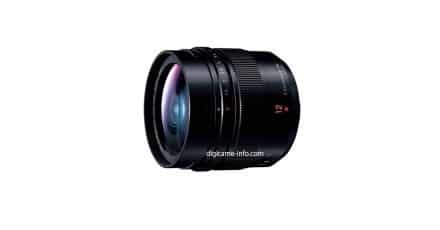 It is expected that the new camera will be called the ‘C-M’ or ‘CM’ and will bridge the gap between the CL and SL lines. 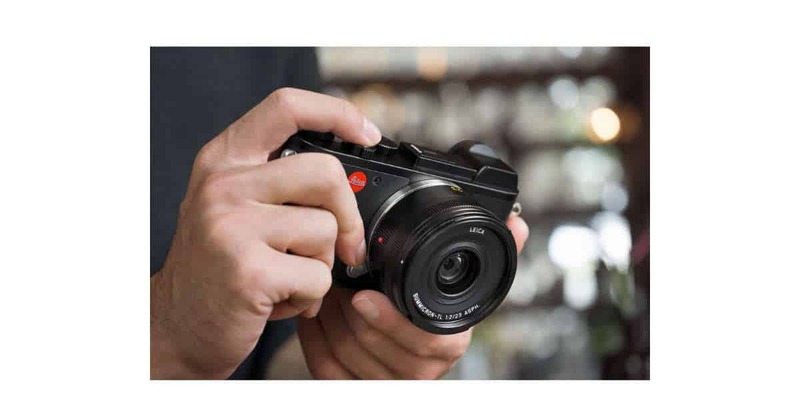 Stay tuned for further info as we get our hands on it!